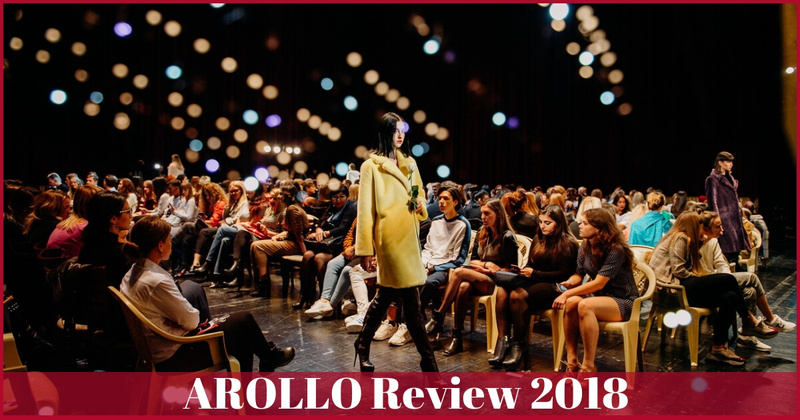 Already in February we organized the first AROLLO Video Challenge. Countless customers and Fans of AROLLO sent theirs videos showing AROLLO Overknee or Thigh High Boots. Chrissy Brilla from the United States won the Grand prize — One pair AROLLO Thigh High Boots Stiletto Roma. In Summer we finished the new Collection for 2019. There are five new styles coming up. All High Heels — as you are used to from AROLLO. Also for 2019 are already some events planed — so stay tuned to get all information just in time.